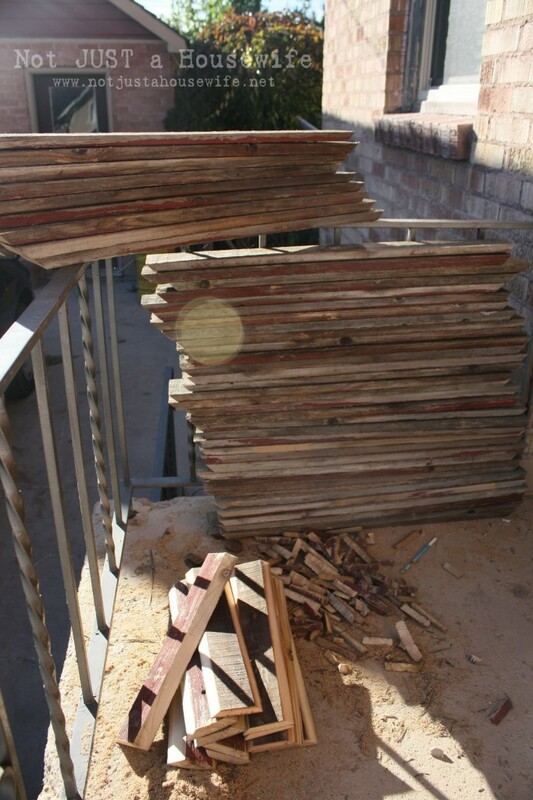 Not Just a Housewife gets big props from BVC today with her reclaimed wood shelves! 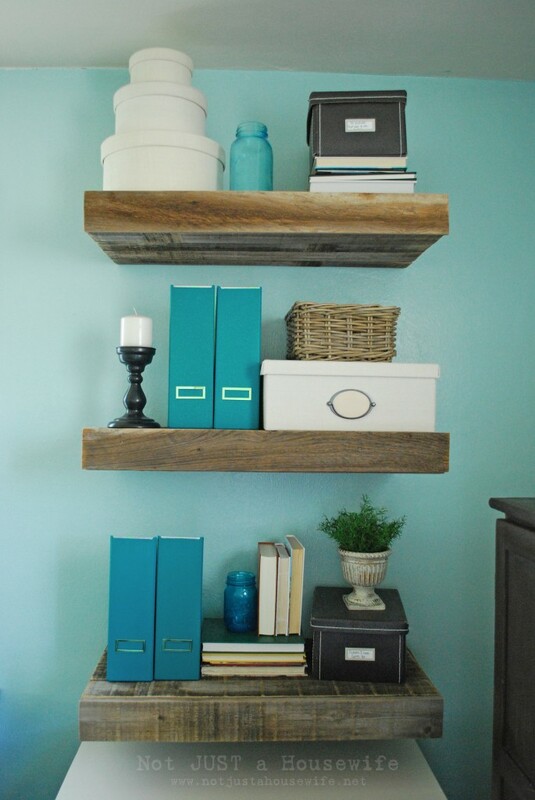 …and turned them into these fabulous reclaimed wood floating shelves in her home office. And these shelves have a special secret. But you’re gonna have to pop over to her place in order to find out more. You won’t be sorry because she’s posted the perfect tutorial for you to make your own reclaimed wood shelves! these are fabulous…going to pop over there right now…and just when I thought I had a free moment this week…I might be making shelves!